Discount will apply automatically at checkout. Maximum 5 times redemption per customer, while promotion lasts. 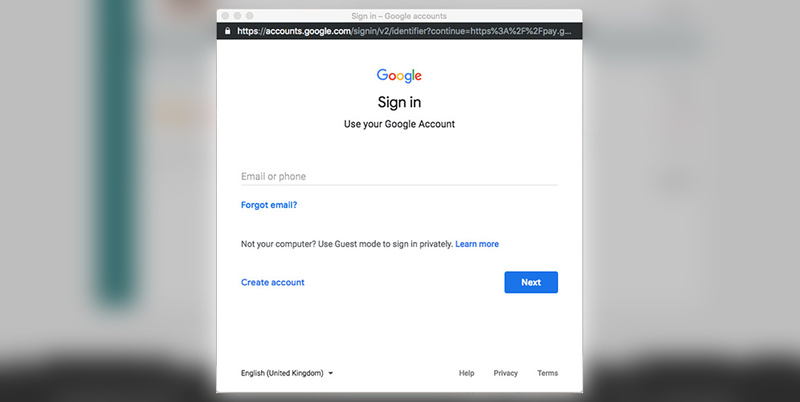 Click "Buy with Google Pay™"
1. 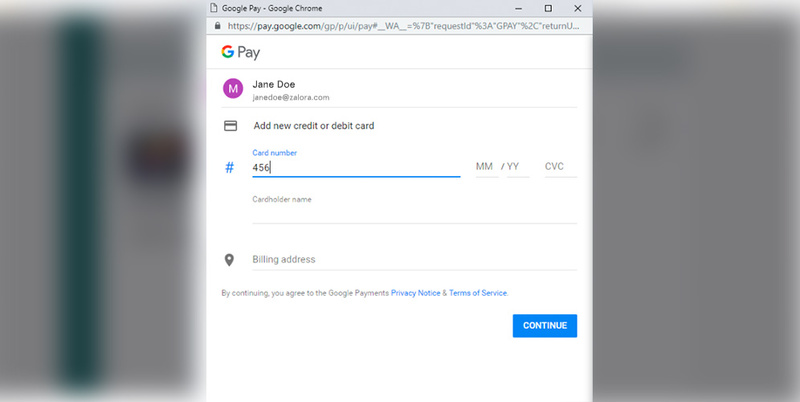 Promotion is automatically applied on checkout, with no minimum spend required when Google Pay is the selected payment option. 3. Promotion is valid till 31 December 2018 or until fully redeemed. 4. 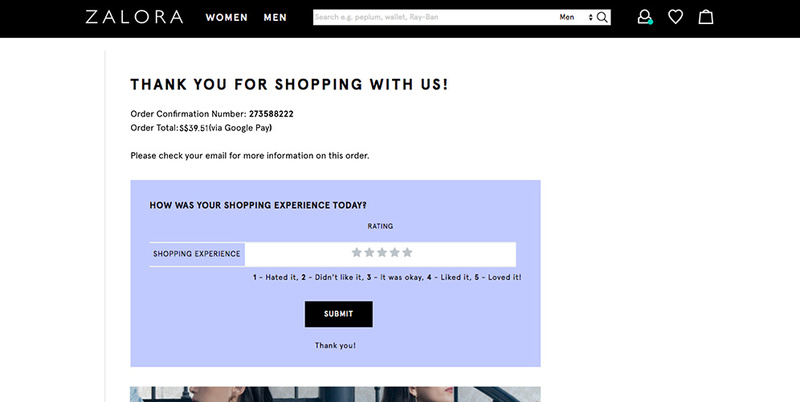 ZALORA customers can enjoy up to 5 redemptions or while promotion lasts. 5. 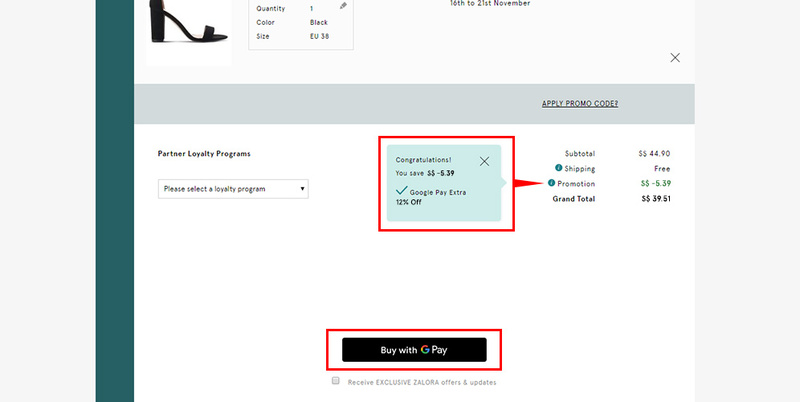 Promotion is applicable only on the ZALORA App for android phones, all mobile web and desktop platforms. 6. 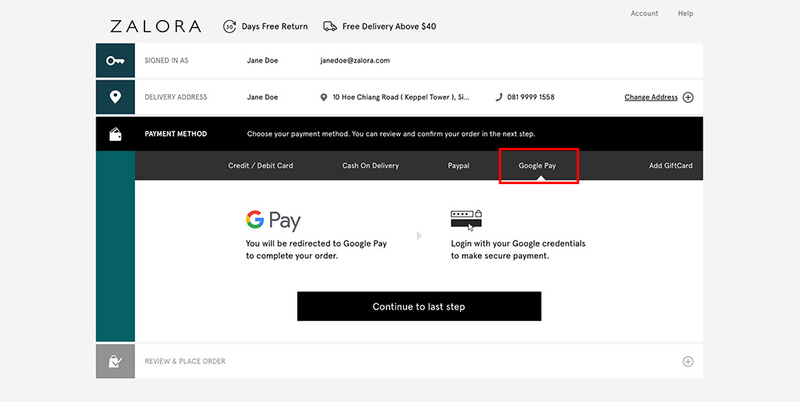 ZALORA and Google Pay™ reserve the right to vary any of these terms and conditions, or to withdraw this Promotion, at any time at their discretion without prior notice.